Imagine what it could be like if you found your soul mate; walking hand in hand with someone who understands your every thought and mood, perfect days melting into passionate nights, a true love that lasts forever! 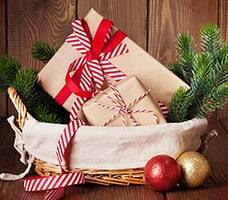 Could this happen to you? Yes, it can! With a little effort, you can be on the road to finding that special person made just for you. Many people seem to be under the assumption that their soul mate is suddenly going to fall out of the sky. Unfortunately, this isn't the way it works. If you're yearning to find your soul mate, plan to be ready, prepared, and in the right place, at the right time. 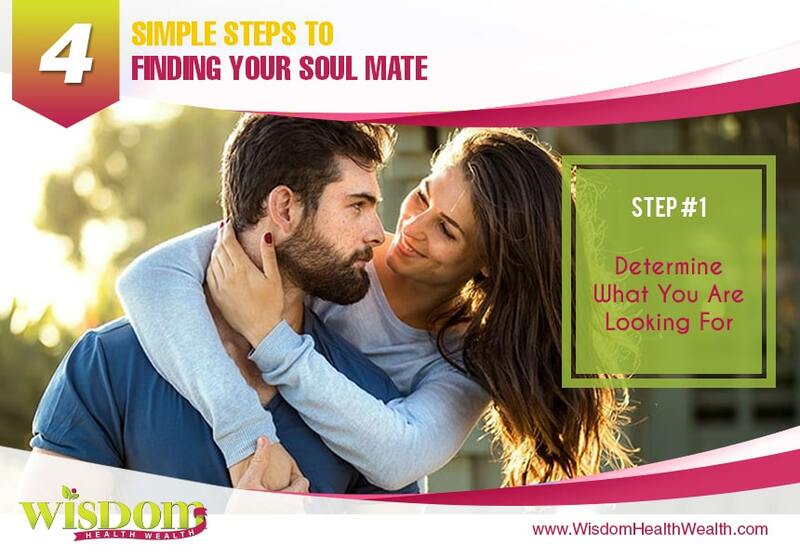 Follow these steps of soul mate searching. When you're looking for your one and only, you first need to discover what it is you want from the person you're looking for, your relationship or life as a whole. It's important to know what's significant to you and the values you hold dear before you leap into a relationship. 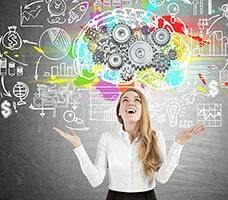 If you don't know what you're looking for, how will you ever be able to find it? 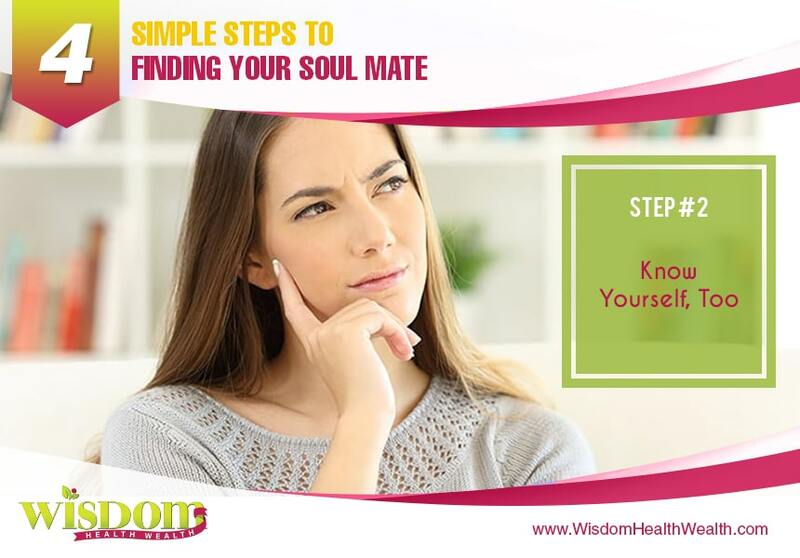 Part of determining what you are looking for in a soulmate is also getting to know yourself. This includes knowing yourself well enough to feel confident in your goals, values, and other ideas that are important to you. Once you clarify your values to yourself, you'll soon start to notice other people who have the same ideals. When looking for that special person, be sure to spend time in places where you're likely to find them. If you're involved in a particular hobby you'd like your soul mate to share, consider joining a class or club you'd enjoy. If you love sports, engage in them. You can also become a part of your local recreation center and get active in the community. If you enjoy the great outdoors, be sure you're spending time walking, hiking, or camping. Unless a bar is where you want to find your soul mate, it's probably not the best place to be looking for one. 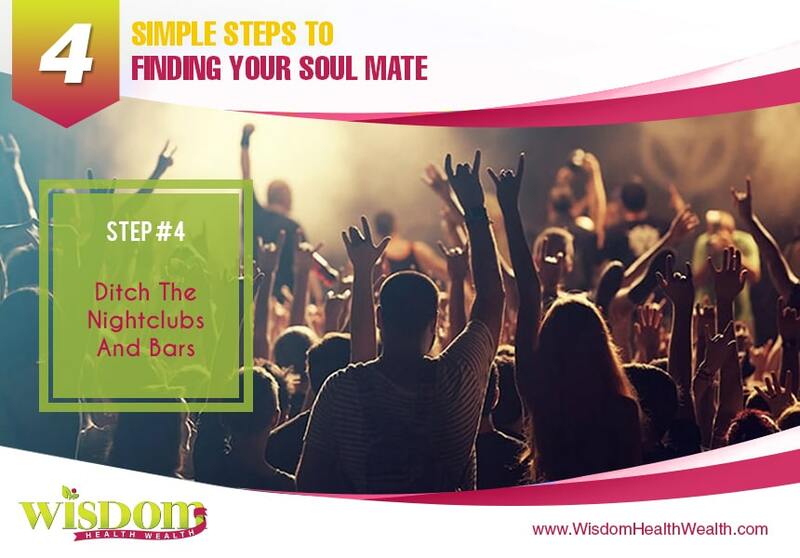 People who spend time in bars and nightclubs aren't typically looking for a soul mate. Instead, they're more likely interested in short-term relationships. Commitment may not even be part of their vocabulary. Bar patrons usually haven't made a commitment to themselves regarding a relationship, let alone thought about someone to spend the rest of their life with! 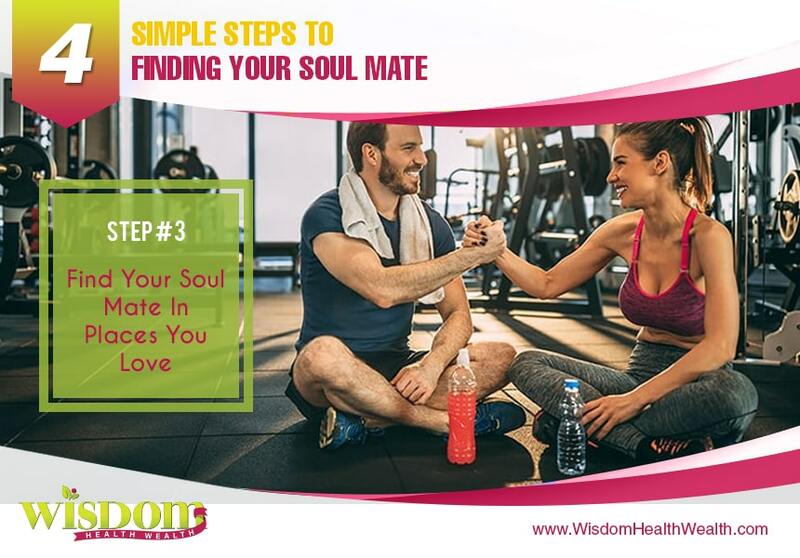 While you may have the idea your soul mate will find you, it's important to take action and start looking in the right places. Sitting at home waiting for Prince Charming or Princess Lovely to knock on your door is not going to get you very far! Know what you desire from a relationship first and foremost, then spend time getting active in your community doing the things you love to do. After all, you just never know when that true love magically appears before your eyes!